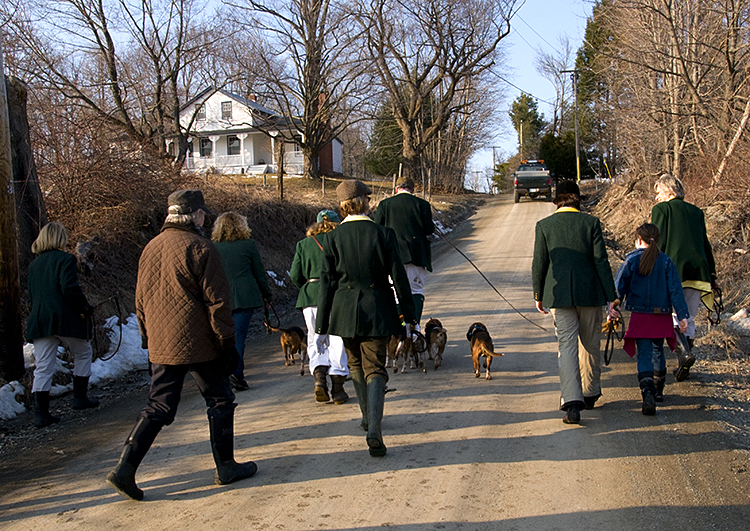 Sunday was a beautiful day on our farm in the country, so we went beagling with our local hunt club. The hounds belonging to our club are extremely well-trained, found a few rabbits to chase, and we all had a good bit of exercise. Fortunately, the dogs never do catch the rabbits. 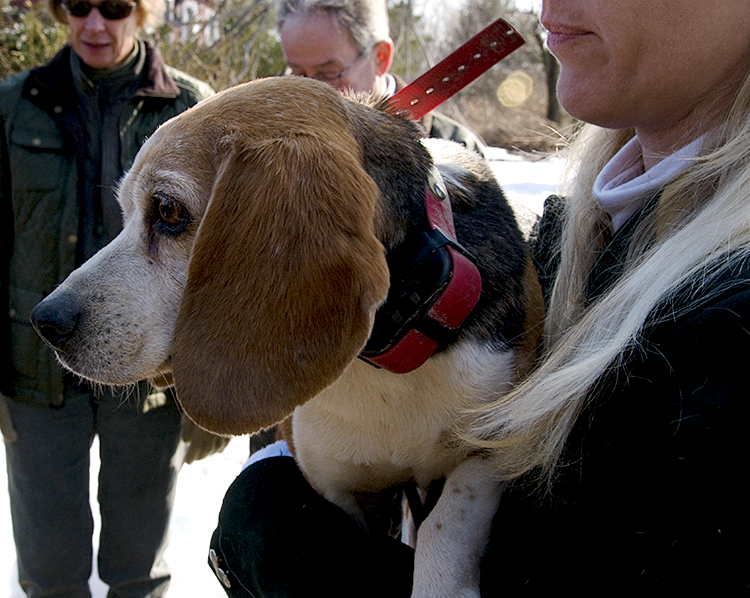 I gained a new appreciation for the work of Mimi Forer, who regularly photographs both our beaglers and the fox hunters. There is a sample of her beautiful work on her website.